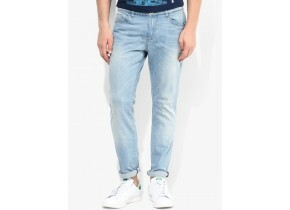 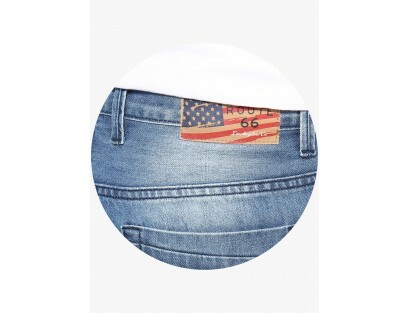 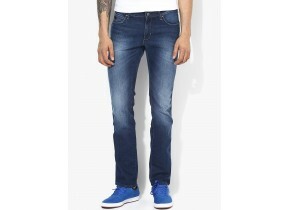 Head out in style wearing these blue coloured jeans from the house of Route 66. 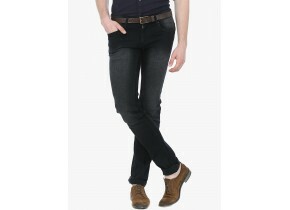 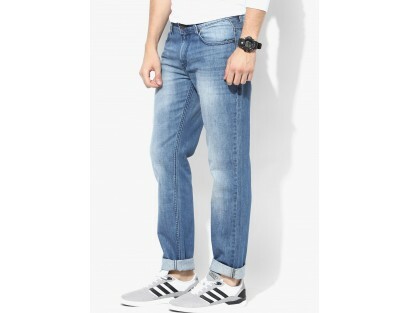 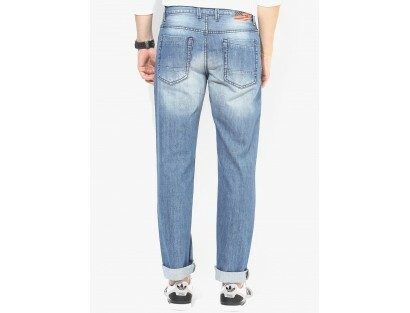 Made of stretch cotton fabric, these jeans for men are super comfortable to wear all day long. 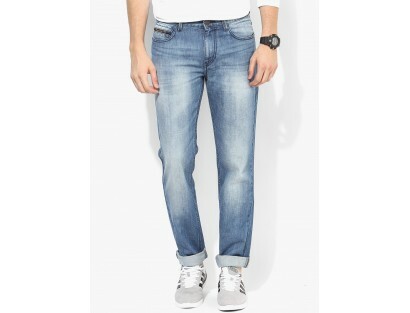 Featuring regular fit, these jeans are an ideal daily wear.